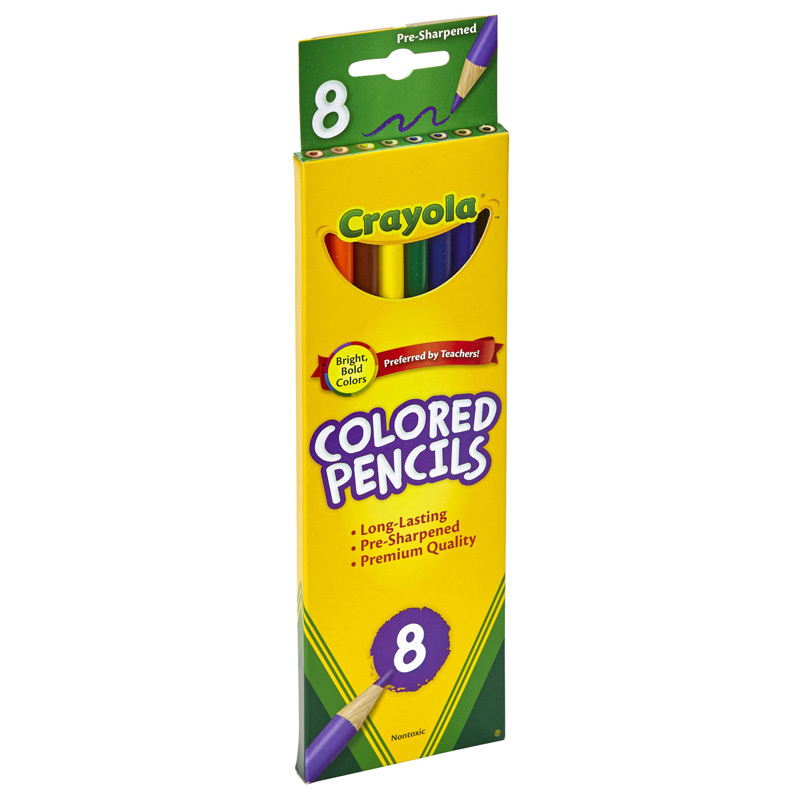 Crayola Colored Pencils are the perfect tools for the young - and the young at heart! Even adults can enjoy the soothing nature of coloring. 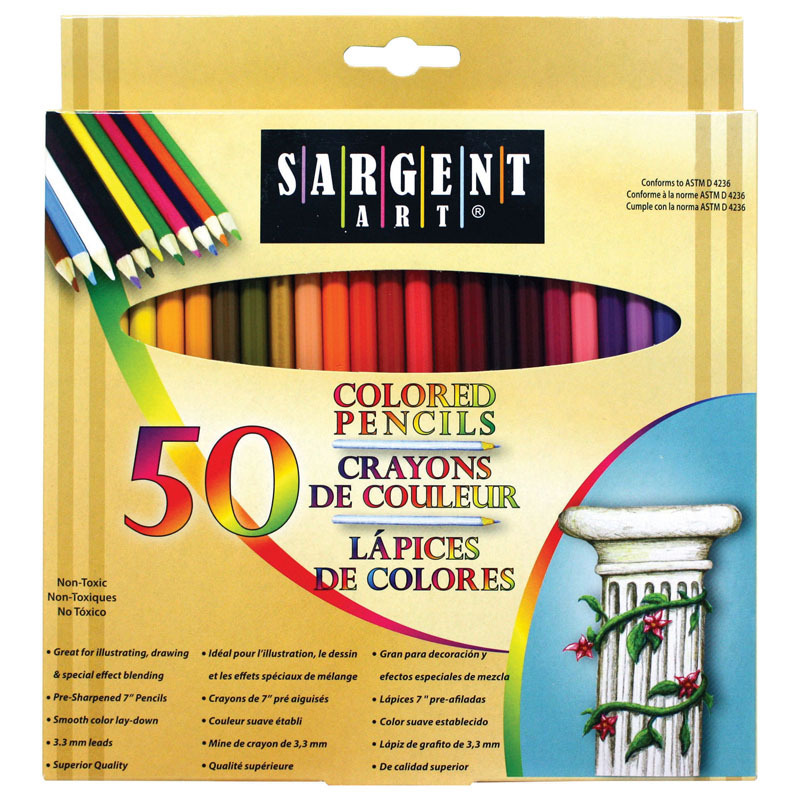 These colored pencils bring out the beauty of even the most detailed adult coloring pages. The different colors offer a rich and diverse palette to keep you calm, cool and colorful. Crayola colored pencils are the best pencils for adult coloring. 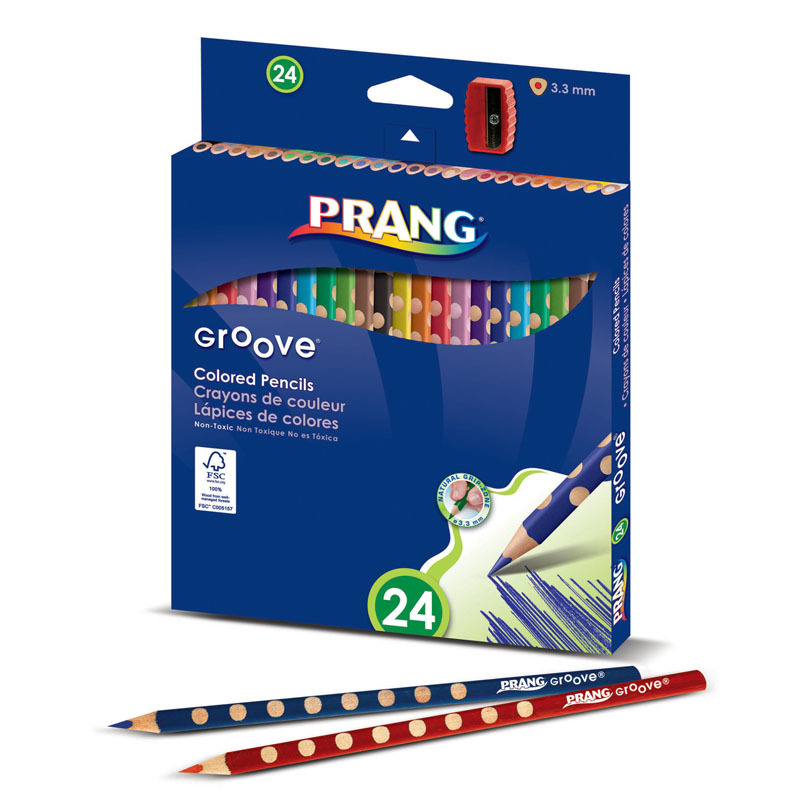 The long-lasting pencils are pre-sharpened so kids can start drawing as soon as they open the box. They'll provide hours of drawing and coloring entertainment that's limited only by your child's imagination. 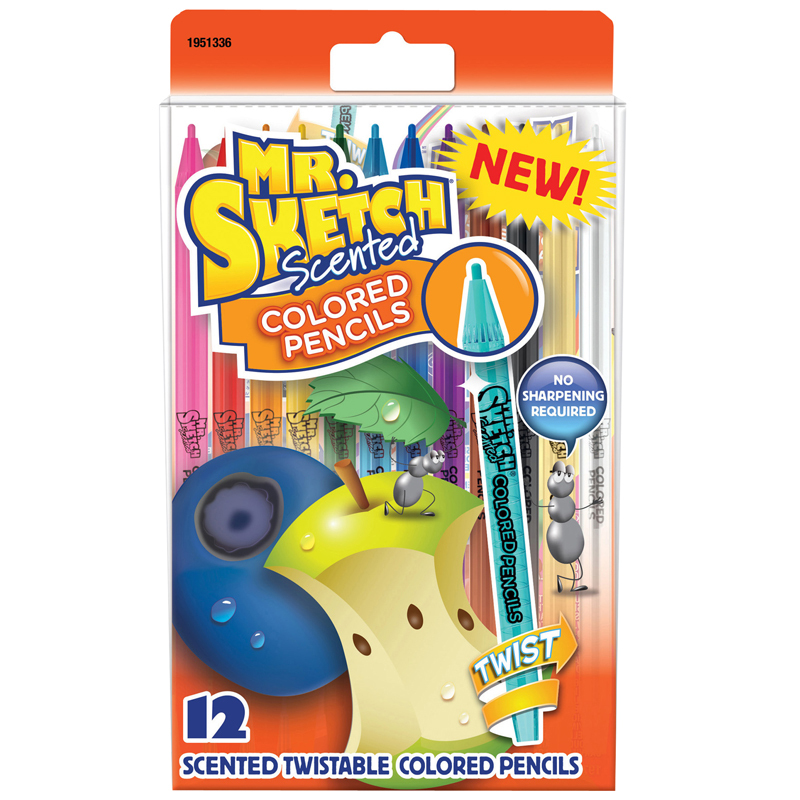 The pencils are made from reforested wood, something today's eco-conscious families will love. 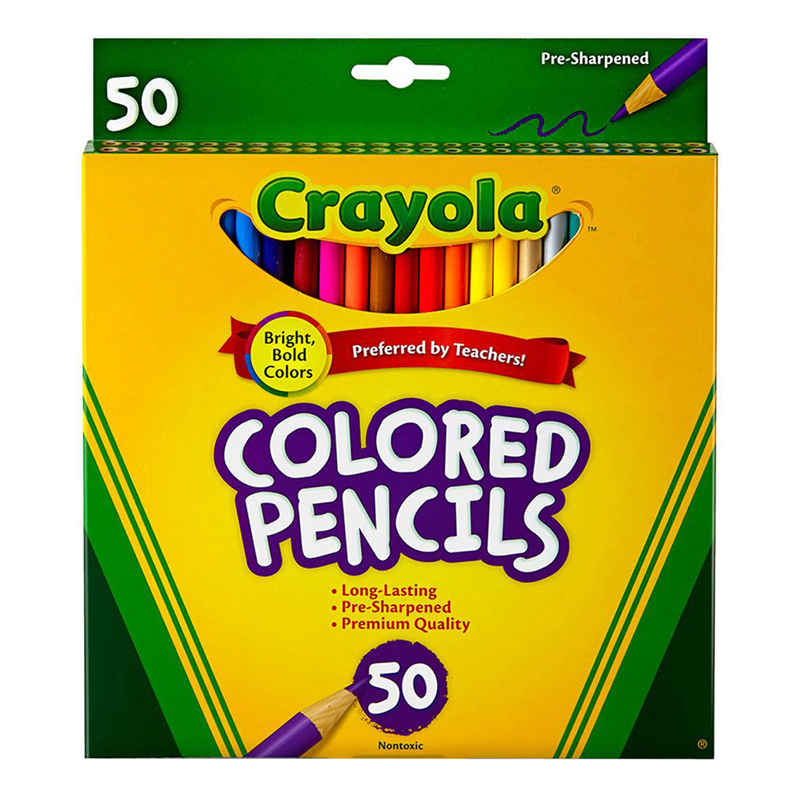 Each box includes 64 half-length colored pencils in assorted colors. 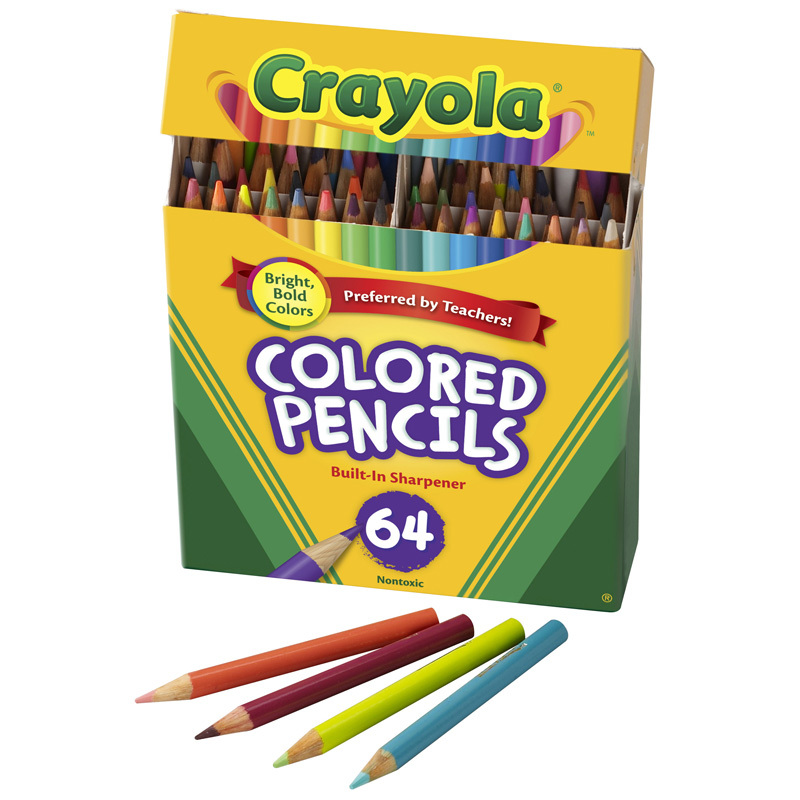 The Crayola Colored Pencils 64 Counthalf Length can be found in our Colored Pencils product category within the Arts & Crafts.